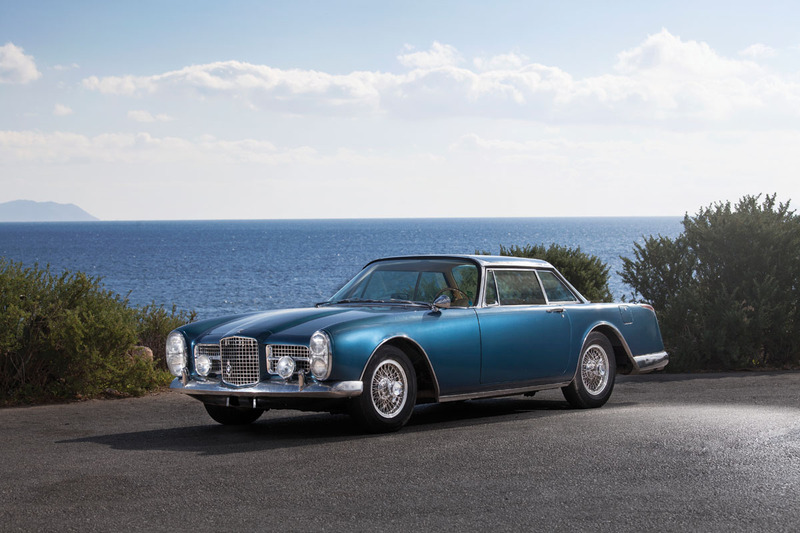 - A magnificent 1963 Facel Vega Facel II. This car is the 1963 Geneva Motor Show car, where it was purchased by its first and only owner. 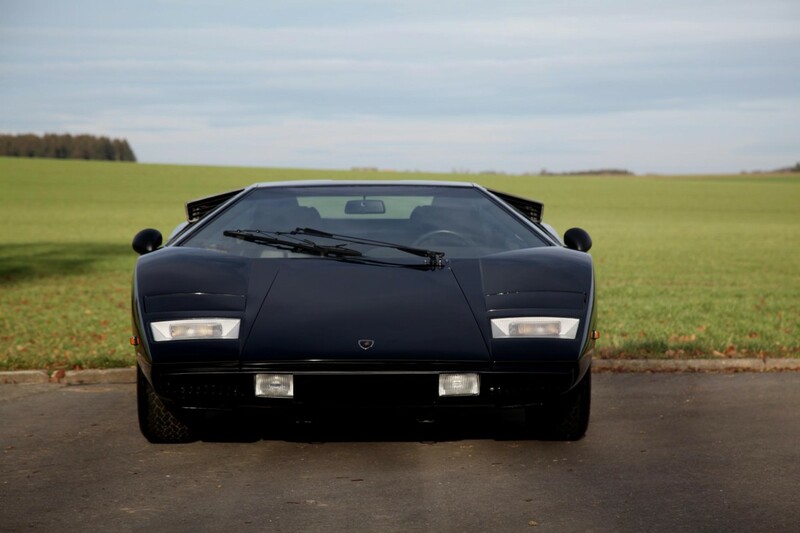 - One of the most remarkable and avant-gardist 70’s design: a 1975 Lamborghini Countach LP400 Periscopio.